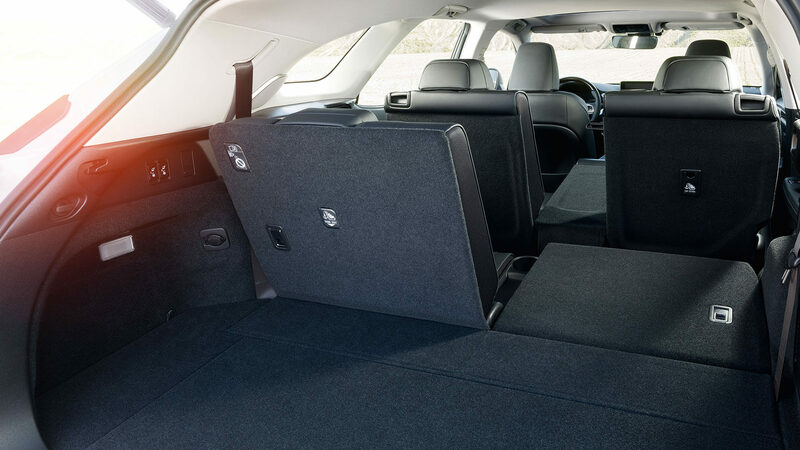 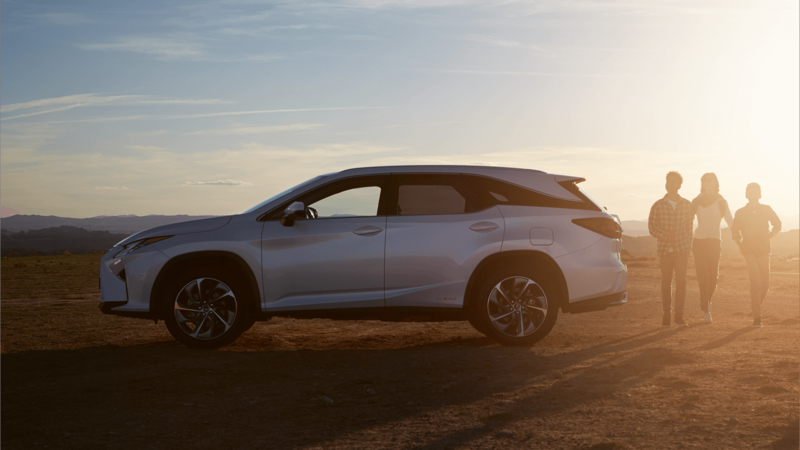 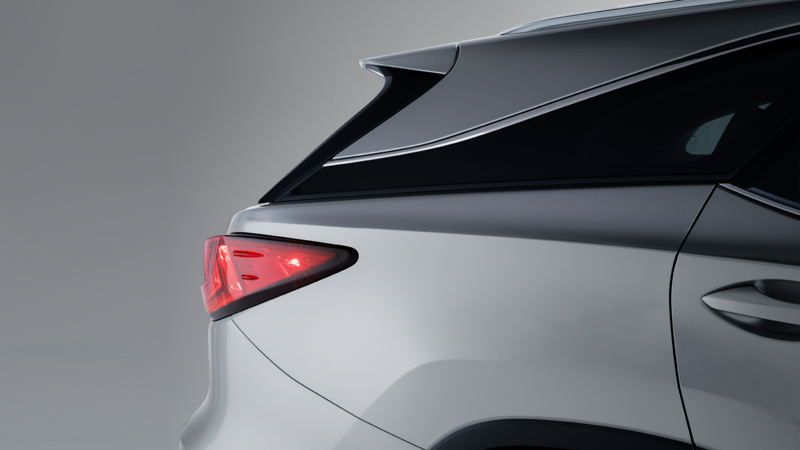 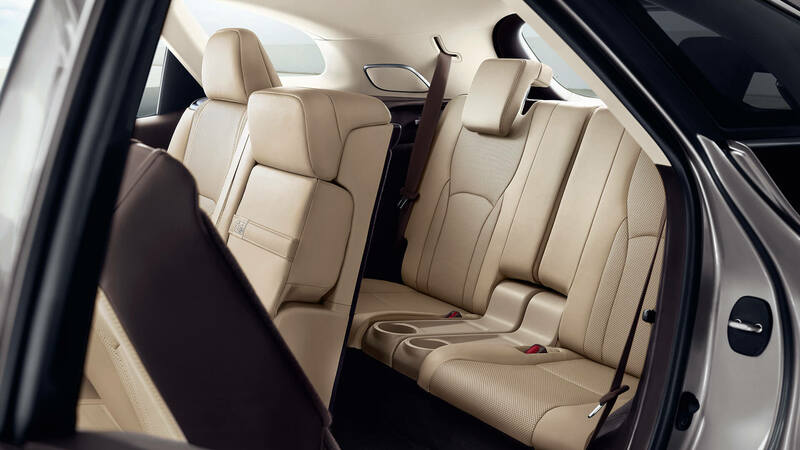 In the 2018 three-row RX L model, the full-length side curtain airbags cover all three rows. 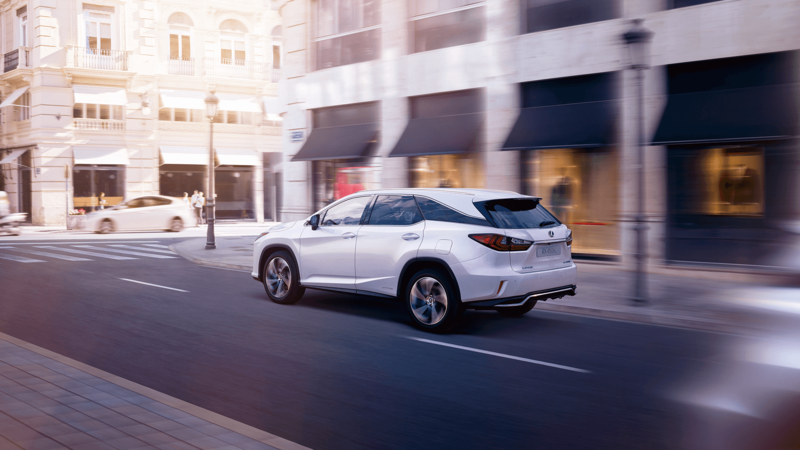 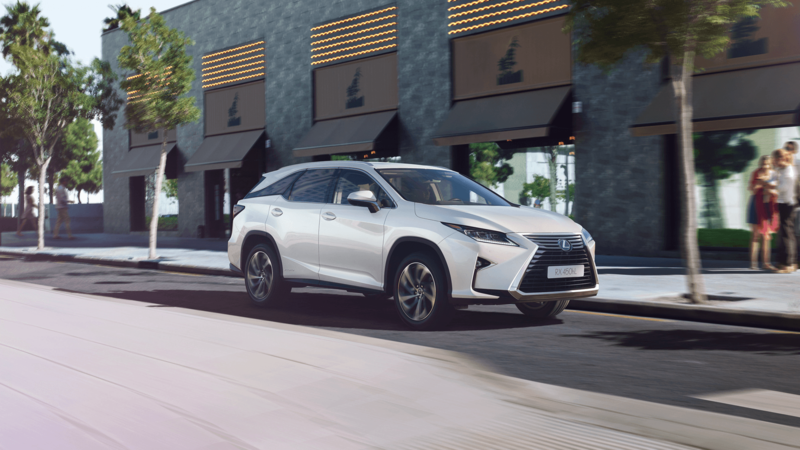 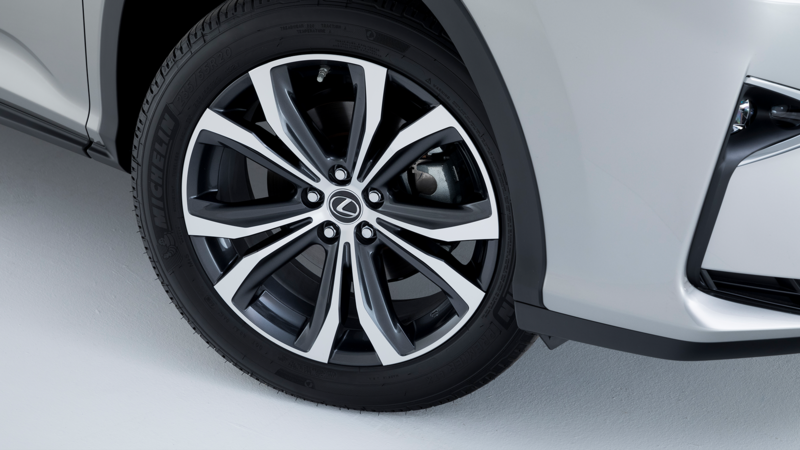 lexus safety system that is standard for most markets includes Pre-Collision System (PCS) and Pedestrian Detection, Lane Keeping Assist (LKA) with corrective steering input, Automatic High Beam (AHB) and All-Speed Adaptive Cruise Control. 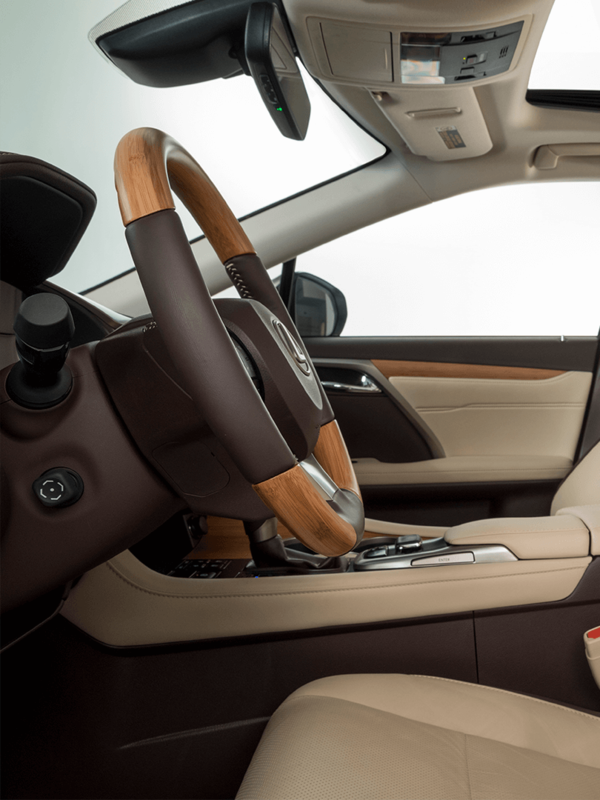 Available on higher grades are Blind Spot Monitor (BSM) with Panoramic View Monitor (PVM), Intelligent Parking Sensor (IPS), Rear Cross Traffic Braking and Adaptive High Beam System (AHS).